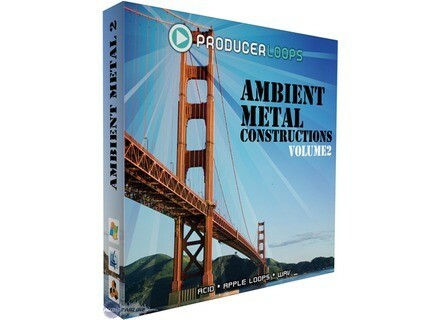 Ambient Metal Constructions 2, Pop / Rock / Heavy Metal Sample from Producer Loops. 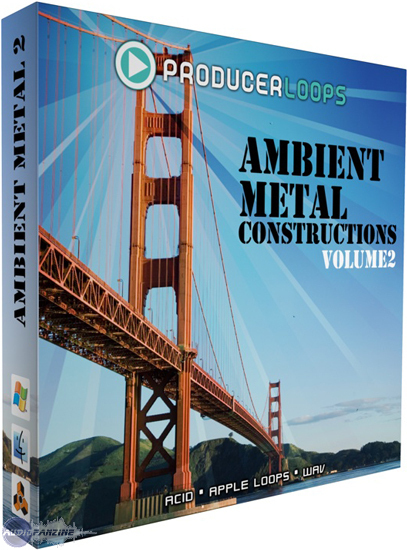 ProducerLoops.com and Chimp Spanner are back with Ambient Metal Constructions 2, a construction kit that blends tones found in ambient music with distorted metal guitars and drums found in rock and heavy metal. Includes Apple Loops, ACIDized Wave files and MIDI Drum Loops.. This new release features both traditional 'Construction Kits' which include a main mix and the broken-down elements and 'Modular Loops', which aren't specifically designed to be played together, according to PL. However, all of the loops in Ambient Metal 2 are in the key of 'B' and recorded at 90 BPM so, you can play practically any loop with any other loop, within reason. For more information, visit www.producerloops.com. Denis Eismann SuperSynthFX [Freeware] Denis Eismann has announced the release of SuperSynthFX (SSFX), a new freeware software-synthesizer and sample player with integrated effects.